1. To be served courteously & rapidly. 2. To receive clear explanations beneficial to understanding proposed motor work to be undergone. 3. 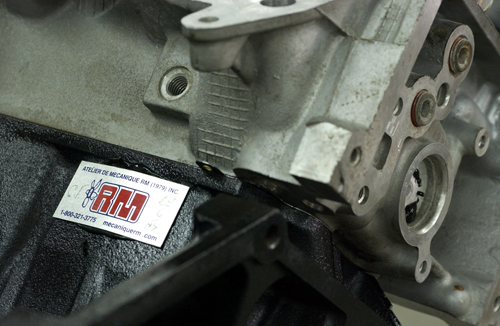 To supply motor and other mechanical specialists to work on motor problems. 4. To get a written evaluation in line with invoiced costs, if over 100$. 5. To securely get access to motor work area. 6. To get serviced with efficient up-to-date equipment to get achieve valid problem diagnostics & repairs. 8. To obtain a valid FULL-WARRANTY on work done. 10. To show individual amounts relating to : repaid / work done, installed pieces, number of hours billed, hourly wage, total manpower costs, taxes, etc. 11. To see or to obtain, on demand, repaired or changed pieces, if such is the case. 12. To benefit from FREEBIES offered to clients at specified conditions.